Award-winning 12YO Single Malt, finished in Bourbon. The Ryans have been whiskey people for 6 generations. Tipperary man John worked in the 1820’s in Limerick Distillery (Walker’s). Michael worked in Birch’s Roscrea and supplied barley from the nearby home place in Toomevara. Thomas set off for Dublin in the mid 1890’s, and after a long vintner’s apprenticeship started independent sourcing and finishing of the finest of Irish single malt, culminating in Ryan’s Malt (supplied around the city and in his own pubs, starting with the first – the iconic Beggars Bush – bought in 1913 and still in the family). Jack honed the craft further, till the near demise of Irish whiskey brought a hiatus. Eunan revived the family tradition in 2013, to award-winning effect, and the next generation is getting involved already. The Jack Ryan Whiskey Co plans annual CS, single cask and small batches, through traditional and novel finishes and collaborations. 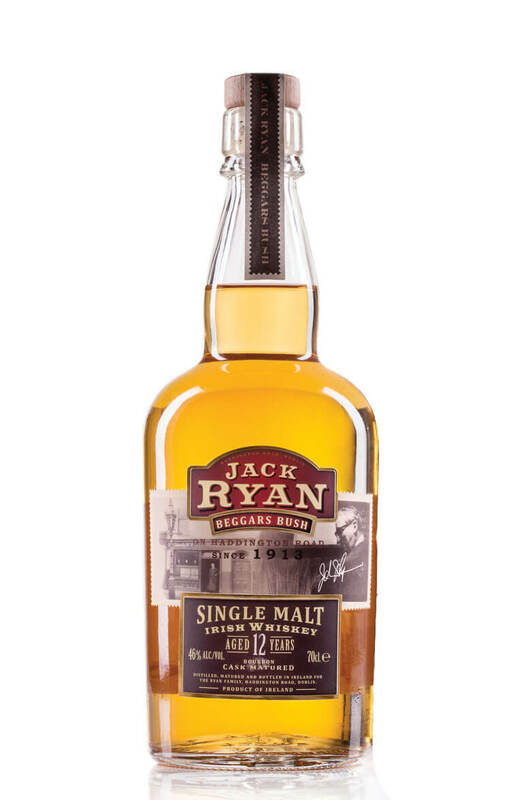 Jack Ryan 12YO has to date garnered an Irish Whiskey Award and a San Francisco World Spirits Gold. Trophy Winner Irish Whiskey Awards 2014- Best Single Malt 12 Years Old and under. Award-winning 15YO Single Malt, matured in Bourbon, finished in first-use Oloroso sherry. 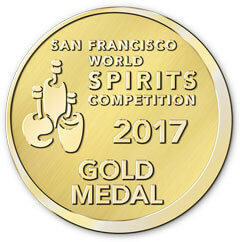 The Ryans ..
Toomevara wins Double Gold, as best Single Malt Irish Whiskey, at the San Francisco World Spirits Co..